During the last two years OSMAA has educated 10 flight instructors a year in account of the department of Higher Vocational Education (MYh) in Sweden. On top of this, 5 instructors have been trained to become Instrument Rating Instructor (IRI) and Class Rating Instructor (CRI). The last-mentioned program gives the instructors with enough experience a chance to teach instrument flying as well as multi engine. 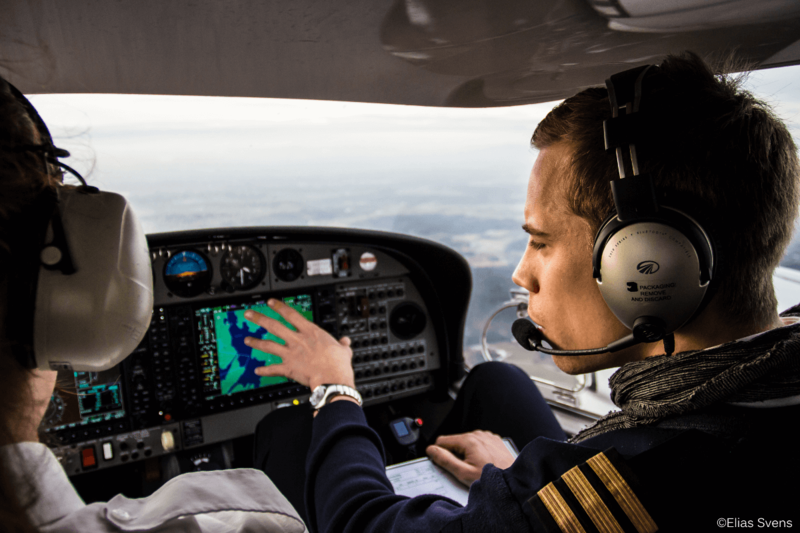 “The fact that the department of Higher Vocational Education have given us the mandate to educate future flight instructors indicates a great understanding of the enormous pilot demand our world is facing. These Instructor programs is a key factor when it comes to supplying pilots to the future of Swedish aviation and it feels great that they continue to have belief in us, conducting these programs in Västerås. There you can also find an overview of the new higher vocational programs in Västmanland.